The Coyote ForteDXi is a DirectX (DXi) plug-in that implements a high-quality sample player. Its sampled instruments offer a sound quality far better than the standard MIDI synthesizer. 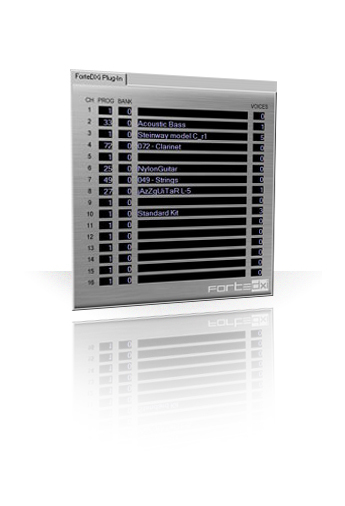 ForteDXi works with any compatible DXi host program to allow it to produce very realistic instrument sounds. Note: The Coyote Forte DXi is only compatible with 32-bit hosts. e.g. 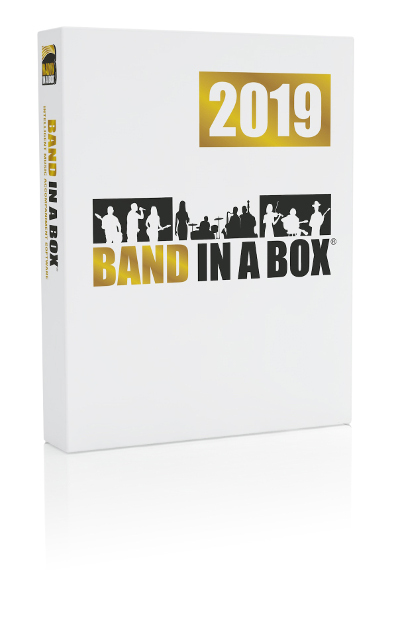 It will work with the 32-bit version of Band-in-a-Box, not the 64-bit version). Listen to demos that compare the Coyote Forte DXi with other software and hardware synths. $40 Buy and Download Now !